Sealaska Corp. will distribute more than $23 million to its shareholders Friday. It’s twice last spring’s amount, in part because the Southeast regional Native corporation’s own businesses are making more money. But the largest part of many shareholders’ checks come from other regional Native corporations’ earnings. The Alaska Native Claims Settlement Act of 1971 created 12 regional corporations. Some ended up with large stands of trees, rare mineral deposits or other valuable natural resources. Others did not. So the act – and a later legal agreement – required those with more to share their wealth with those with less. It’s known as section 7(i/j). Juneau-headquartered Sealaska used to be one of those with more. It made a lot of money off its timber lands and shared 70 percent with other regional corporations. But in more recent years, it’s been getting considerable revenue from two of its northern cousins. One is Arctic Slope Regional Corp., which is in the oil business. “That’s been down from historic levels and is still down from historic levels,” Anthony Mallott, Sealaska’s president and CEO, said. The other owns the rights to a profitable mine in northwest Alaska. “This last year, zinc prices have been headed upward. And there’s more income from the Red Dog Mine that NANA (Regional Corp.) is the landowner of,” Mallott said. Dividend totals differ. This year, they range from $13.50 to $2.36 per share. That’s because the corporation’s more than 22,000 shareholders are divided into classes. For those getting the largest dividends, more than 80 percent comes from the shared revenue pool. A little more than 10 percent comes from the corporation’s own businesses. The remainder is from the corporation’s permanent fund earnings. Mallott said they’re doing well. “The land-management (and) natural resource business is one of the leaders. 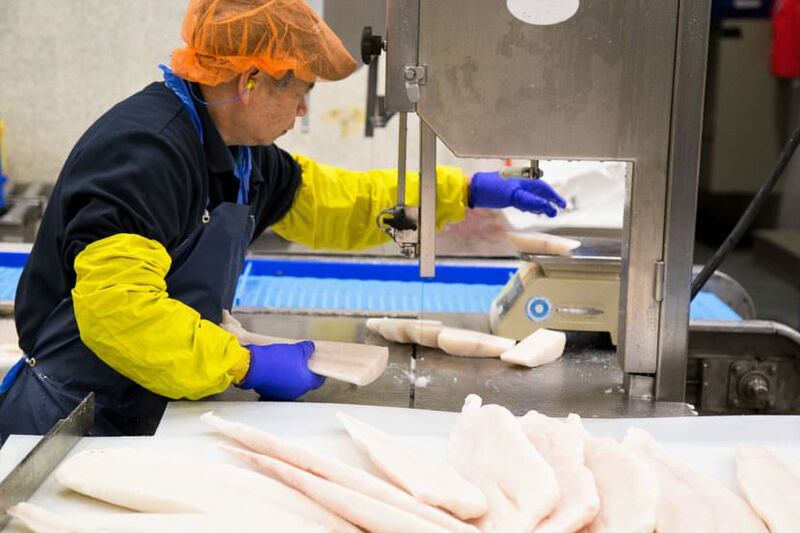 We’re actively investing in the seafood side, meaning expectations that seafood will quickly be the greatest source of income for Sealaska,” Mallott said. The corporation also continues to earn money through investments and government contracting. “They were all profitable in 2017 just like they were all profitable in 2016. And they’re all growing,” Mallott said. “If this a trend line for Sealaska, that’s great news,” Nicole Hallingstad, a former vice president and corporate secretary for Sealaska, said. Hallingstad has also run for its board of directors as an independent – and sometimes critical – candidate. “Shareholders want to support the corporation and they’re excited that the corporation seems to be on a trend of profitability,” Hallingstad said. It’s hard to tell how well Sealaska’s different subsidiaries are doing. That’s because the corporation reports financial results by sector, not for each separate company. Hallingstad said that’s understandable because corporations don’t want competitors to know too many details. But she thinks Sealaska could be more transparent in its dividends breakdown for shareholders. “It would be great if there was a number that showed the earnings from our subsidiary holdings as opposed to the investment holdings. And that way, shareholders really can begin to track what our subsidiary operations are doing,” Hallingstad said. About five years ago, Sealaska’s revenues dropped significantly due to more than $30 million in losses from its construction subsidiary and some other operations. The losses were spread out over several years. 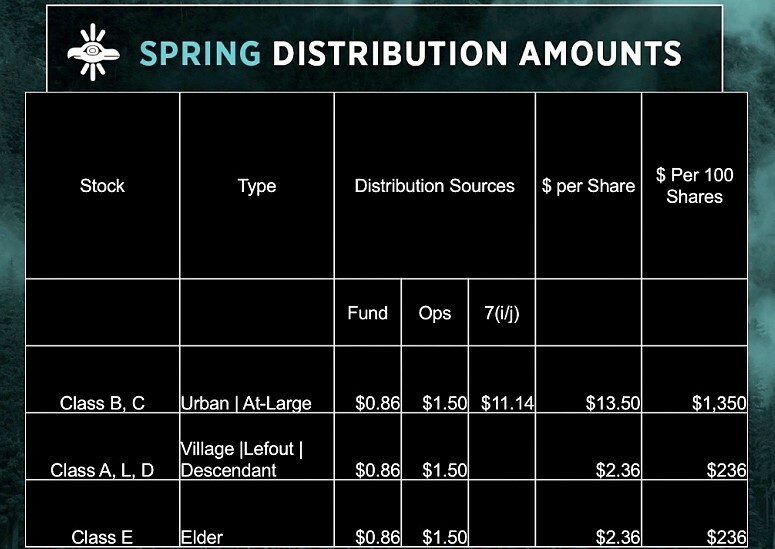 But Mallott said they’re no longer part of the dividend equation. Alaska Energy Desk’s Elizabeth Jenkins contributed to this report.